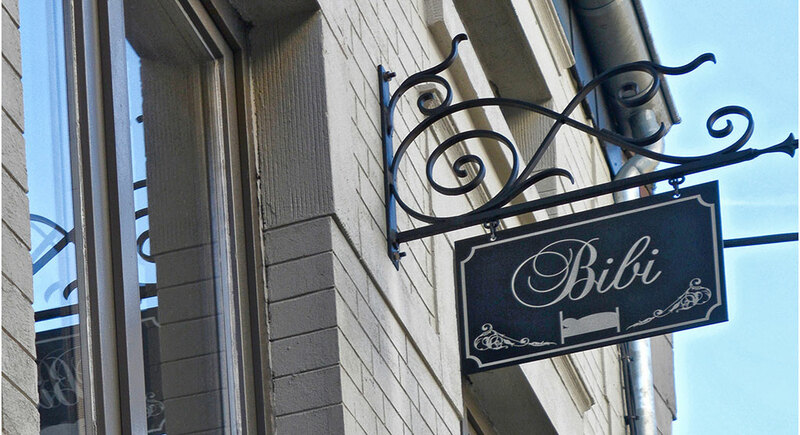 5 star Holiday Home Bibi is located in the heart of Tongeren, at about 200 metres distance from the Town Square (Grote Markt) and the statue of Ambiorix. 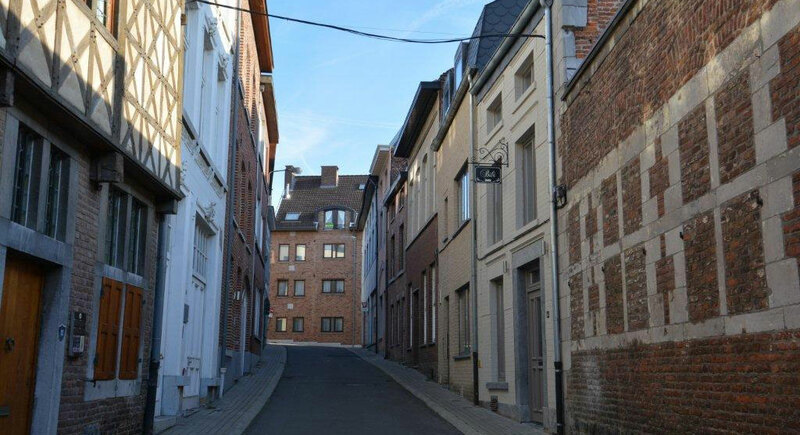 Due to its central location Holiday Home Bibi is the ideal venue to explore the oldest town of Belgium and furthermore it is a perfect starting point to visit cities such as Hasselt, Liège (Luik), Saint-Trond (Sint-Truiden) and Maastricht – all situated less than 25 km away. Holiday Home Bibi is a small 17th century town house which has recently been renovated without losing out on authenticity. Holiday Home Bibi offers accommodation for six, it possesses a small but charming inner courtyard and it provides all mod-cons.